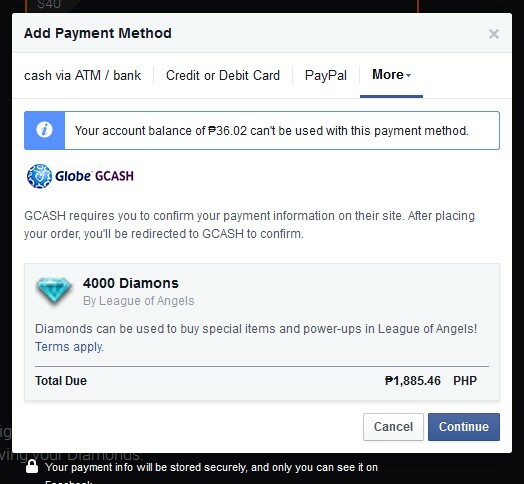 Im not familiar with Facebook recharge but at the top its saying it can\'t be used in this payment. Also would need your full details like in game name and server number. 2019-4-25 04:37 GMT+8 , Processed in 0.050170 second(s), 36 queries .